Every day, despite harsh geographies, turbulent political contexts and constrained economic circumstances, thousands of children go to school. This can seem like a miracle, but too often compromises are made, and a ‘good enough’ education focusing on basic skills is all that is available for many children in challenging contexts. 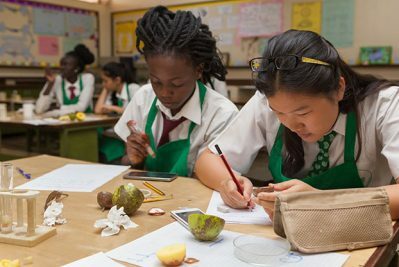 Aga Khan Education Services (AKES) who run schools for disadvantaged children in East Africa and South and Central Asia, have set their sights higher. They are developing a Learning Outcomes Charter to make a high quality and future focused offer to all students attending AKES schools. For AKES, the development of an Outcomes Charter is an opportunity to make explicit the high aspirations they have for all students at AKES schools and to set expectations that schools will be future focused; to describe the learning experiences that children need to enable them to shape the future and thrive within it. AKES set out to learn from the most current and influential research about learning outcomes for 21st century skills. An initial scan discovered 40 outcomes frameworks internationally, of which 15 were selected for closer scrutiny, resulting in a shortlist of six, which were explored in depth at a day long workshop for system leaders from countries in which Aga Khan schools are located. 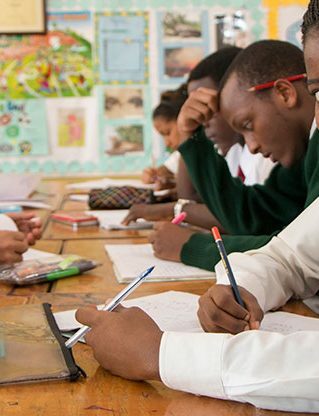 While the shortlisted frameworks were useful for understanding different approaches that might influence the AKES Charter, it became clear in the workshop discussion that the Charter needed to highlight, not what would make AKES schools the same as other schools around the world, but what makes them different. Unique to Aga Khan Education Services are values that grow out of their long history and that are brought to life in the day to day reality of their schools. Interestingly, these values feature strongly in many of the outcomes frameworks discovered by the scan. 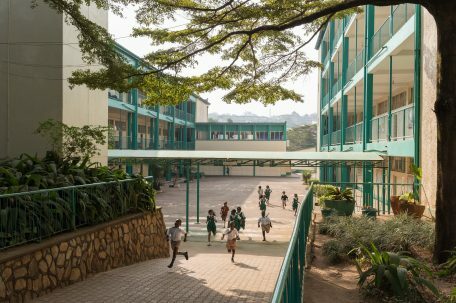 Values such as ethical leadership, community service and empathy have been nurtured in AKES schools, alongside academic achievement, for around 100 years. Learning experiences designed to instil these values also create opportunities to develop some of the more familiar 21st century skills such as problem solving or collaboration. 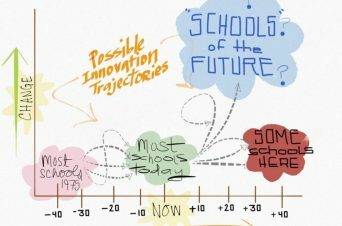 While local outcomes frameworks in the different countries where AKES schools are located specify academic achievement in context, there is currently no framework shared among AKES schools describing the learning experiences most likely to instil the AKES values and associated 21st century skills in students. Alongside the acquisition of knowledge and skills, describing these learning experiences became the focus and the purpose of the Charter. A draft Charter is being tested in a sample of AKES schools over the next 12 months. Curriculum materials and other resources are being used to model what great learning experiences in each area of the Charter looks like and to share approaches across the network. 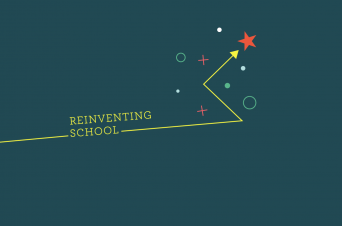 To go beyond improvement and begin the process of reimagining and redesigning ‘school’, a certain kind of leadership will be required.